If you know me you know I am not a master chef. 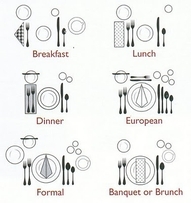 I can toast toast and that is where my culinary prowess ends. 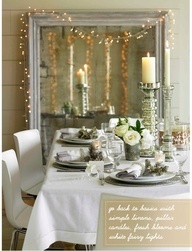 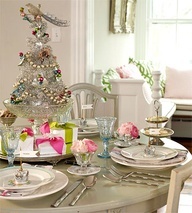 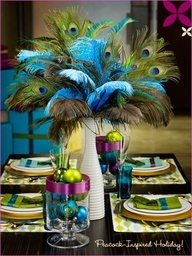 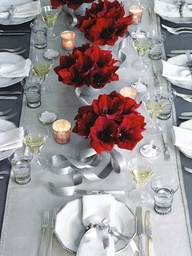 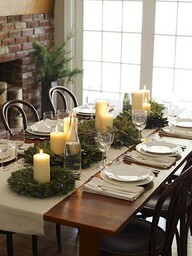 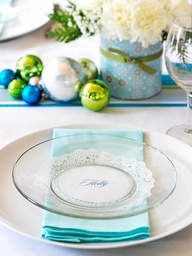 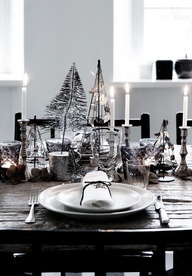 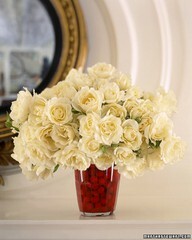 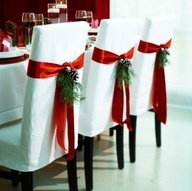 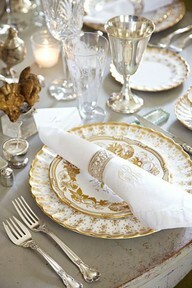 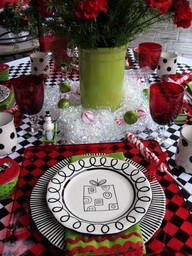 However I love to entertain and decorate for any festive gathering. 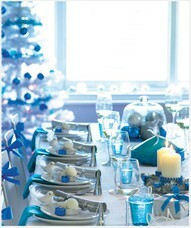 Christmas is the perfect opportunity to almost entirely replace your usual decor for more seasonal options. 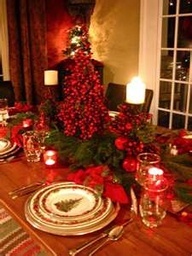 The great thing about holiday decor is there are so many varieties. 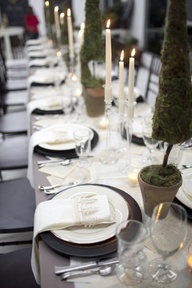 The monochromatic, colour specific, traditional, rustic, modern and whimsical. I threw in a quick and easy guide for setting the perfect table no matter what meal you are eating or what style you choose to adorn your table with this holiday season! 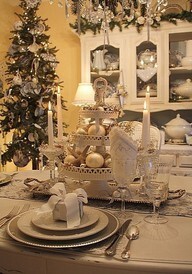 I’d love to see how all of you decorate for Christmas.